With 85% of customers now using the internet to find the product or service they need, online marketing is essential to building and maintaining a successful business. To truly make your mark in the online marketplace and convert this attention into sales, you need a digital agency that incorporates creative design, innovative technology, and accurate analytics; you need Dream Consultancy. We create digital strategies that motivate, inspire, and – best of all – convert. The internet offers a dizzying array of marketing opportunities. Selecting the right ones for your brand and target market is the first step towards success. Our in-depth research will identify the ones that provide the most effective digital activity for your goals and devise an integrated campaign that promotes a consistent message across these platforms. We’ll work with you to set clear goals and development paths, ensuring that all the elements and stakeholders in your campaign are working smoothly towards the same objectives. 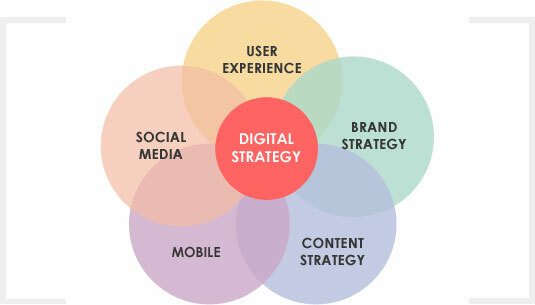 We then establish a digital strategy. This long-term, sustainable plan will build and strengthen connections between you and your clients, increasing quality traffic to your website and improving your conversion rate. Once in place, we continually review your campaign using accurate, informative reporting to ensure it’s operating at its full potential. You’ll be able to see the direct impact of the digital campaign on your leads, sales, and ROI. With years of experience and success with clients in a wide variety of industries, Dream Consultancy has the expertise to get your company the results it needs. With creative teams in Melbourne, our digital agency can look after all the elements of your campaign across digital, online, and social media spaces. Need an online presence that really stands out? Come and talk to us at Dream Consultancy. We excel at creating innovative websites and digital strategies that make businesses stand out from the crowd. We enjoy collaborating with our clients to deliver solutions tailored to their needs. Most of all, we revel in seeing our clients succeed online, improving their sales and ROI.